Texting tips to give you the edge and keep you there. Do you know the rules of the texting world? The dos and don’ts?  Texting can make and sustain powerful connections – that is, if you follow the rules. 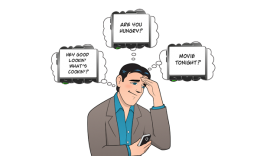 Check out the articles below to learn how to operate using this modern communication weapon.